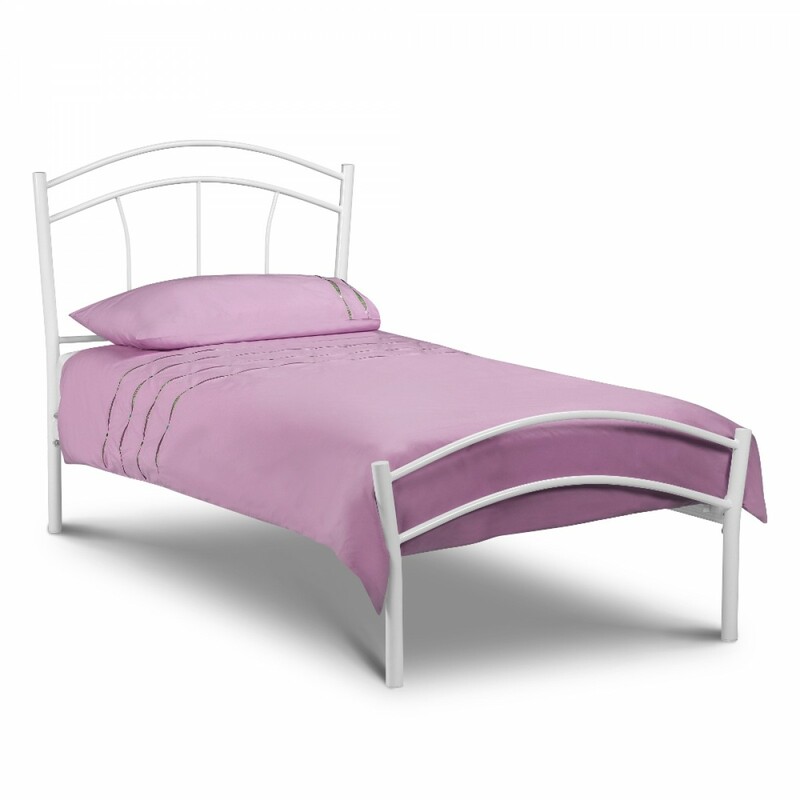 Miah Bed is a striking contemporary frame which offers timeless styling with its glossy white finish and curvey design of head and foot ends. This eye-catching frame is brilliantly constructed with sturdy material. Does the double version of this bed have centre supports? The Miah does have two support legs through the middle of it.